As board chair of the Health Beginnings Systems in Palm Beach County, Kelly leads a legislatively formed delegation of community leaders in the implementation of a multi-pronged strategy to successfully reduce those infant mortality rates in Palm Beach County. As Regional Vice President of Allegany Franciscan Ministries, Kelly was the catalyst for the success of a public-private- nonprofit partnership to create a community health care center for a medically uninsured rural community in St.Lucie County. 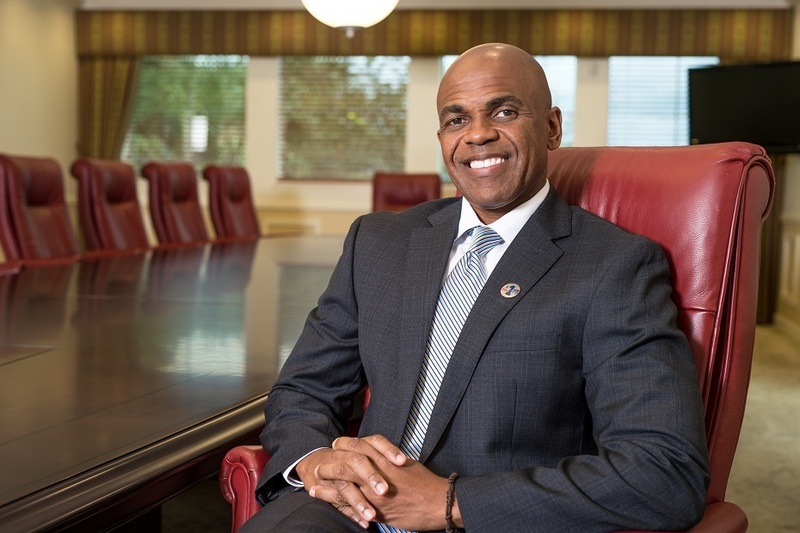 He has been awarded FAU’s President’s Talon Award, recognized by Palm Beach County Medical Society as a “Hero In Medicine Community Leader”, and honored by the Nonprofit Chamber of Palm Beach County and Education Foundation of Palm Beach County.